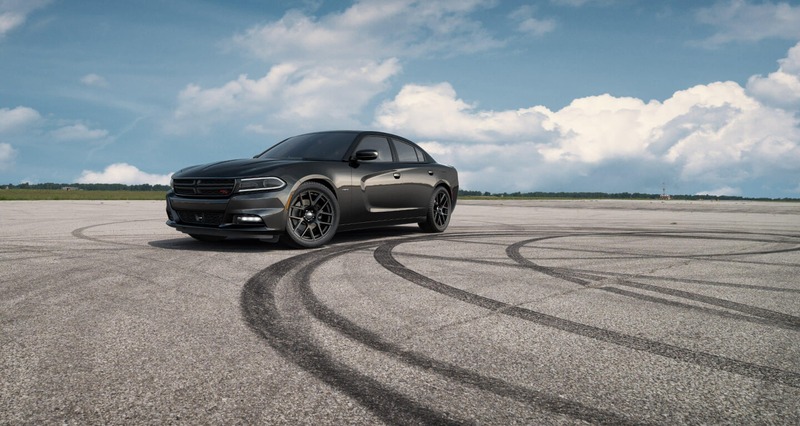 When you have more than 45 years of muscle-car heritage coursing through your veins, you get a modern-day marvel like the Dodge Charger. The low, lean profile and scalloped bodyside exudes an amped-up attitude with a choice of 14 different available wheel designs. 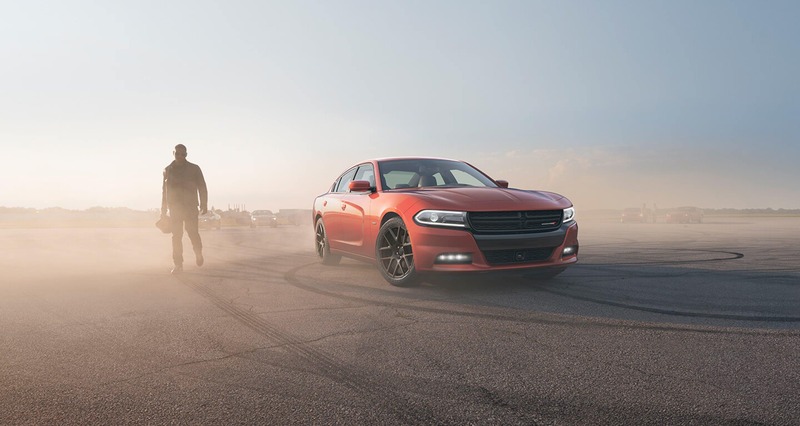 From the driver seat to the backseat, the Dodge Charger was crafted to provide the ultimate in high-performance comfort and road-ready confidence with 104.7 cubic feet of passenger space. Comfort is close at hand with the available heated leather-wrapped steering wheel. Add the available Remote Vehicle Start and you can set the heated steering wheel to automatically activate when temperatures fall below 40°F if you wish. 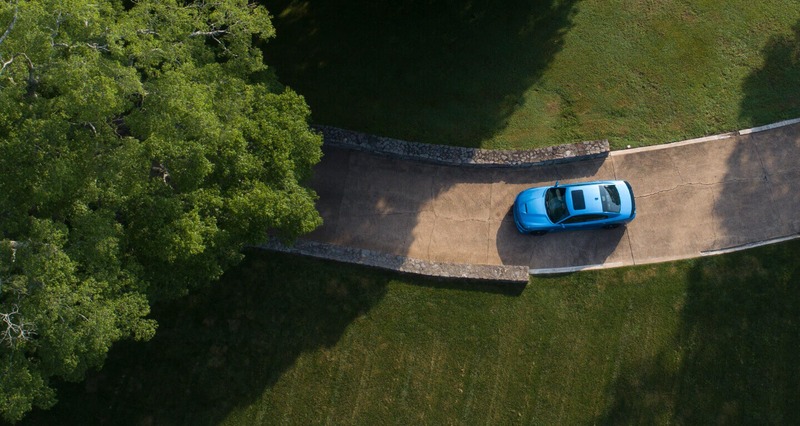 Style, comfort and technology are at the forefront of the Dodge Charger. 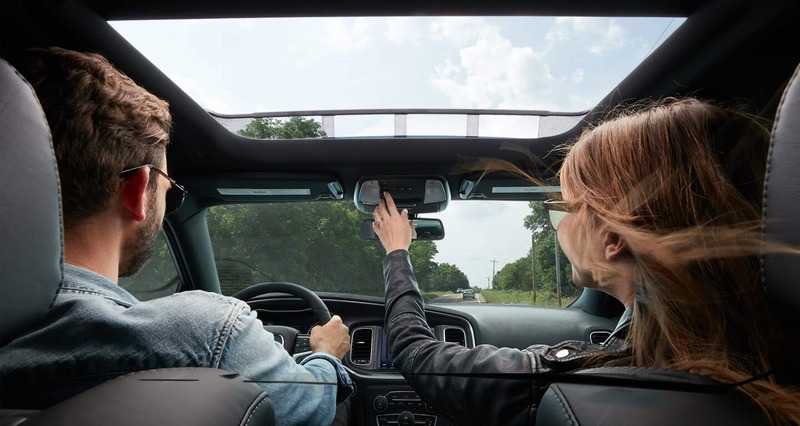 The aluminum-lithograph instrument panel bezel, forged in a one-piece construction, highlights cutting-edge features like the Class-Exclusive 7-inch customizable Driver Information Digital Cluster Display and the Largest-in-Class available 8.4-inch touchscreen.